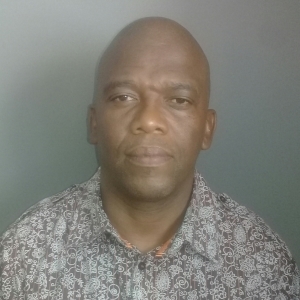 Garth started his career in 1994 as a mining and exploration geologist and has been involved in the reporting of Mineral Resources for a wide scope of commodities on various properties throughout Southern Africa for over a decade. 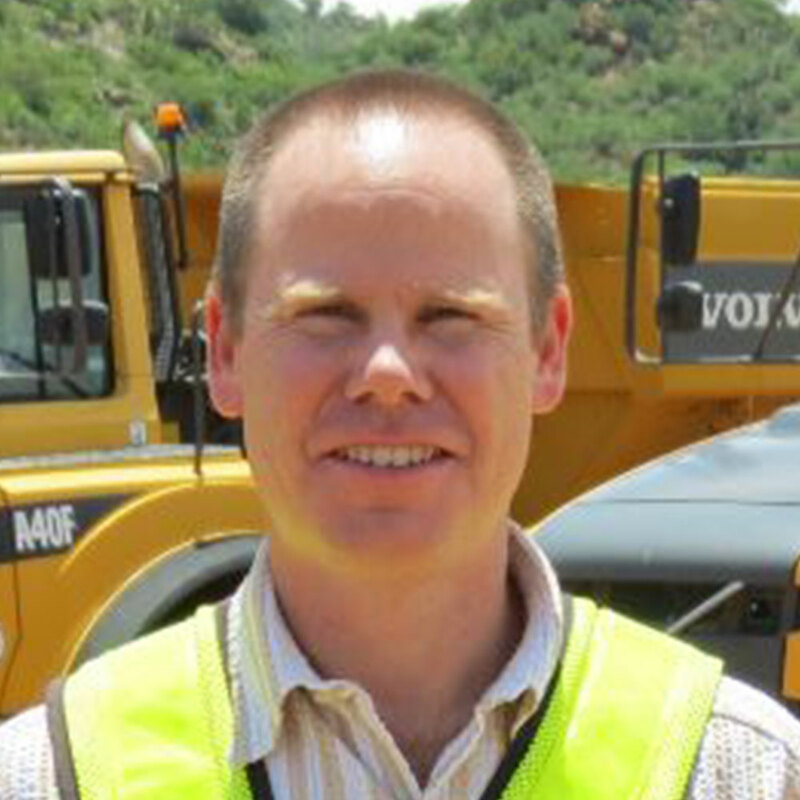 Garth has senior mine management experience and has been consulting and contracting for numerous companies in the past decade in various capacities for ExplorMine Consultants. Dr Bill Northrop has nearly half a century of extensive and wide ranging experience in the mining and exploration industry in various commodities including gold, oil, base metals, PGM’s and diamonds. Dr Northrop has been involved in mines and projects throughout Southern and Eastern Africa for numerous large multinational mining companies. He has a wide range of geological, geophysical and geostatistical experience, which he now provides to ExplorMine clients. Minerals Resource management guidance and target identification. 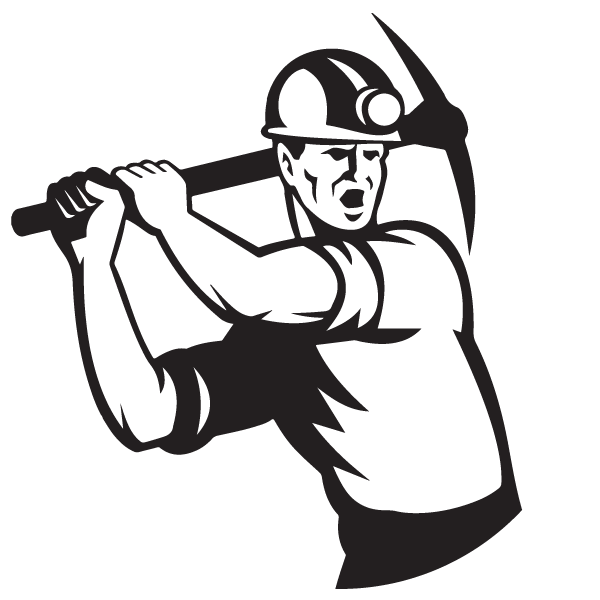 Practical Application of New Mineral Resource estimation techniques giving confidence levels. Geostatistics for feasibility and reconciliation studies and on going client use. Thomas Molelengoane began working in the South African Gold Mining industry in 1986 and has worked as a mining and exploration geologist. From 2007 to 2014 he was employed as a Mineral Resource Manager for several South African mining companies. Since 2014, Thomas has been an independent Geological Consultant in various commodities including gold, base metals, and diamonds in mining and exploration projects throughout Southern Africa. He has a wide range of geological, mining, exploration and mineral resource experience. Lower Quartile Solutions (Pty) Ltd.
Sable Data Works (Pty) Ltd.
Taung Gold Holdings (Pty) Ltd.
Theo Pegram and Associates (Pty) Ltd.